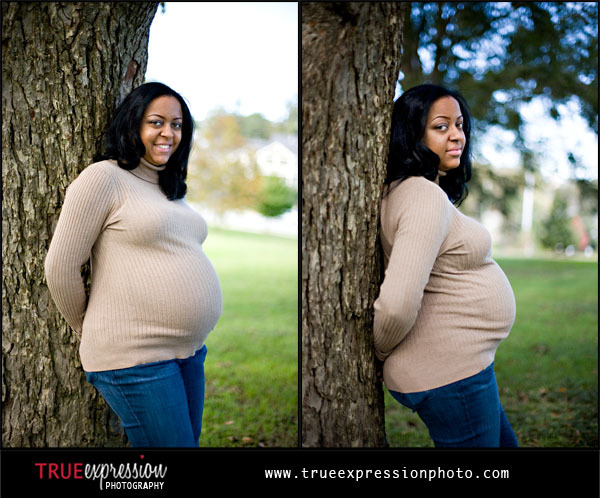 This weekend, I photographed Tenika's maternity session. 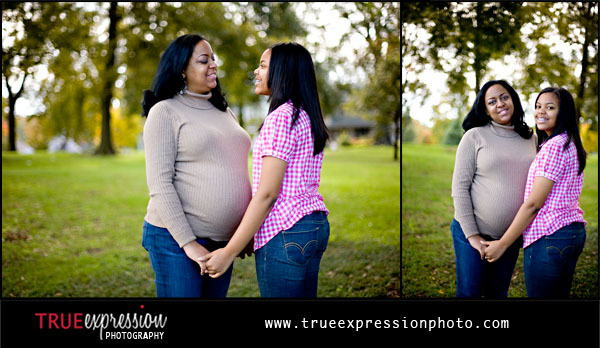 The session included her 13 year old daughter Jordyn, too! 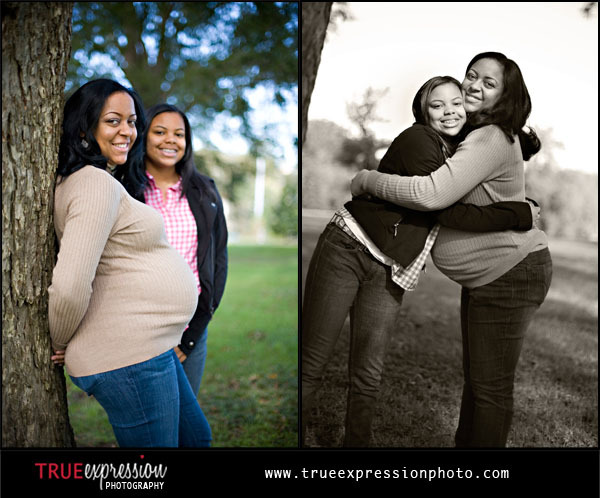 We were able to get some great mother-daughter photos of the two of them along with some beautiful photos of Tenika by herself. She looked gorgeous in the morning light. 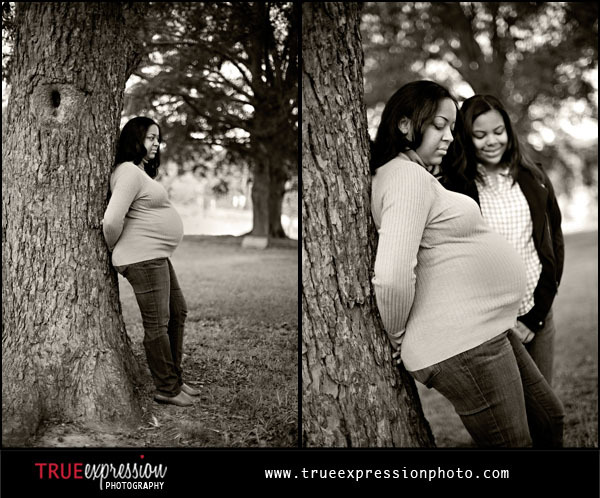 Tenika's son is due next month, and I could tell from the planning leading up to our session that she is just so excited! 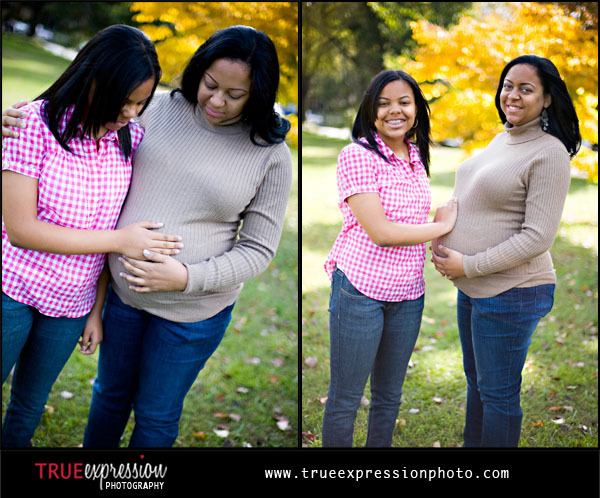 I can't wait to see her again once the baby is born for his newborn session. 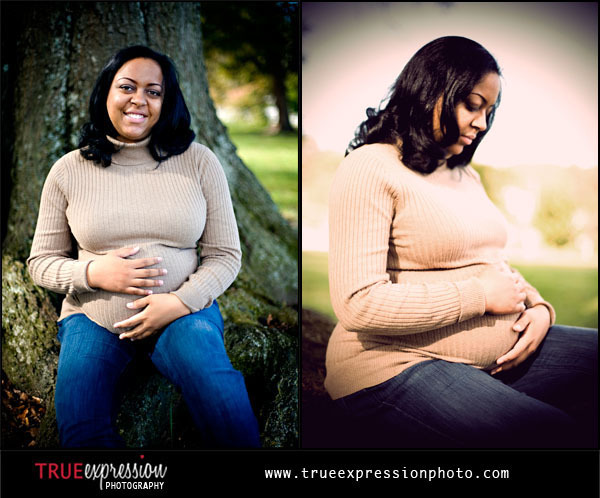 Here are a few favorites from the shoot. The slideshow is at the end. I love these! They are both so sweet! 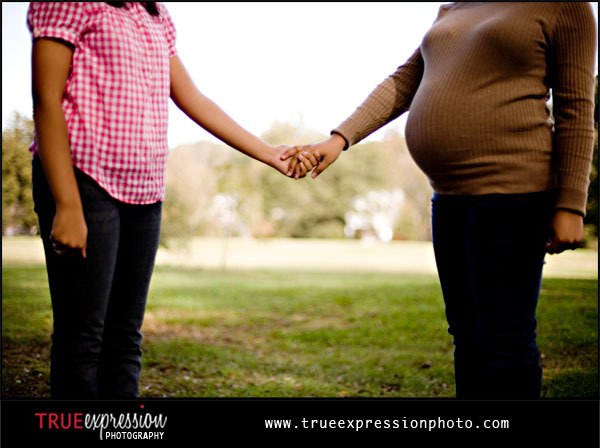 Make sure to check out Tenika's slideshow below!